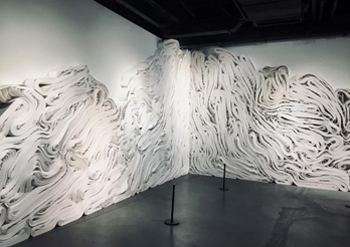 three person exhibition at Marymount University. 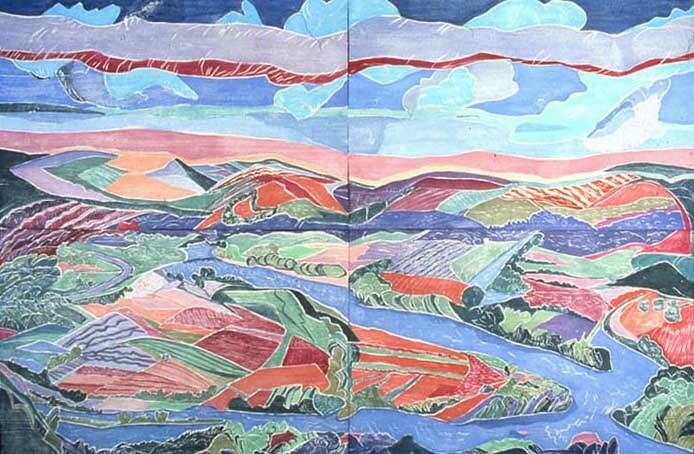 She was an immensely talented printmaker and a dear friend of the gallery. 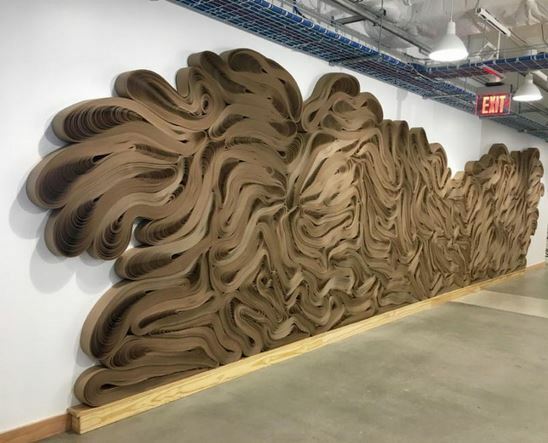 Recently completed commission for Facebook's permanent art collection, installed in their new Washington, DC headquarters. Seven symbol paintings by Gene Davis are currently on view at The Phillips Collection in Washington, DC in the exhibition "Ten Americans: After Paul Klee" through May 8, 2018. 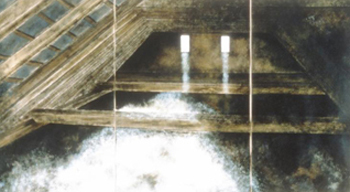 The exhibition was organized by Zentrum Paul Klee, Bern, Switzerland and The Phillips Collection. William T. Wiley's "Canjo", 1971, mixed media, is currently on view at the National Gallery of Art, Washington DC, in the exhibition "Outliers and Amercian Vanguard Art", from January 28 - March 13, 2018. 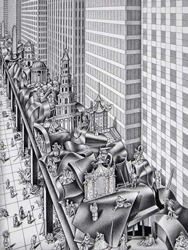 The exhibition then travels to the High Museum of Art, Atlanta and the Los Angeles County Museum of Art. 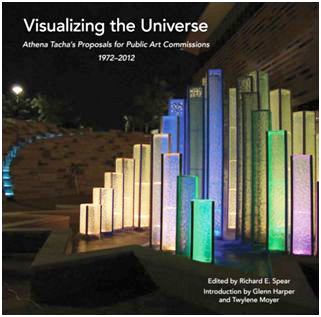 Athena Tacha's Proposals for Public Art Commissions 1972-2012"
This new book offers a unique insight into the complexities of public art competitions in America by focusing on one of its pioneers, Athena Tacha. It is with great sadness that we announce the death of our dear friend, the artist and critic Nancy Wolf. Nancy died in her studio in New York on June 30, 2017 at age 74. A memorial gathering was held in October. The gallery is included in this Culture Trip compilation by Graziano Scaldaferri. 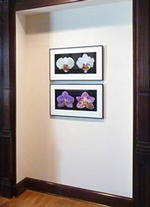 Craig Michael Meklir -- A recent blog post about the gallery. The Washington Post Review, by Mark Jenkins, "In the galleries: 'A Homage to Hillary' is repurposed"
At the Smithsonian American Art Museum, on view November 18--April 22, 2017. An exhibition of the artist's classic stripe paintings selected from the museum's collection. Estate of Gene Davis since 1997. Click image to see available works. 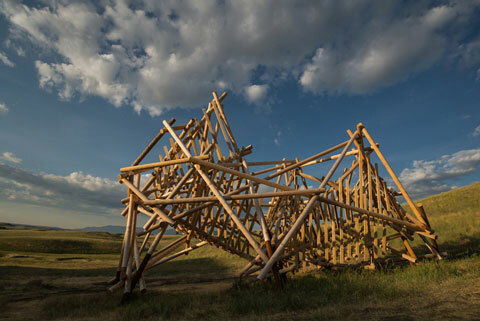 Stephen Talasnik's site specific sculpture, "Pioneer" at the Tippet Rise Arts Center in Fishtail, Montana is the subject of a new short film, "Pioneer: Stephen Talasnik" that had its premiere on the opening night of the Architecture and Design Film Festival in New York. 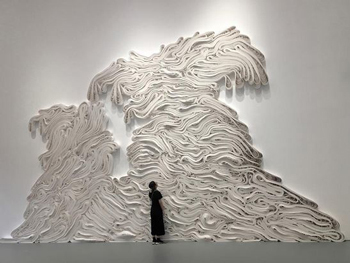 The film traces the development of this sculpture from concept to completion. Tippet Rise Art Center, in Fishtail, Montana. 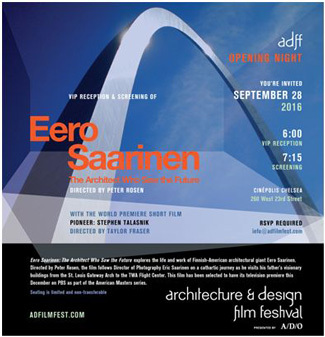 Open through September 25, 2016. The Washington Post Review, by Mark Jenkins, of "Kitty Klaidman: A 30 Year Survey"
Things to Do Right Now in Washington, D.C.
start here to plan the perfect outing in the nation�s capital. 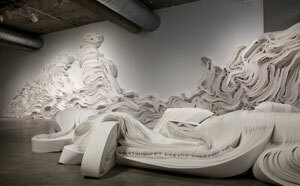 The Washington Post Review, by Mark Jenkins, of "Athena Tacha: Shapes of Fluidity, photo-environments and sculpture"